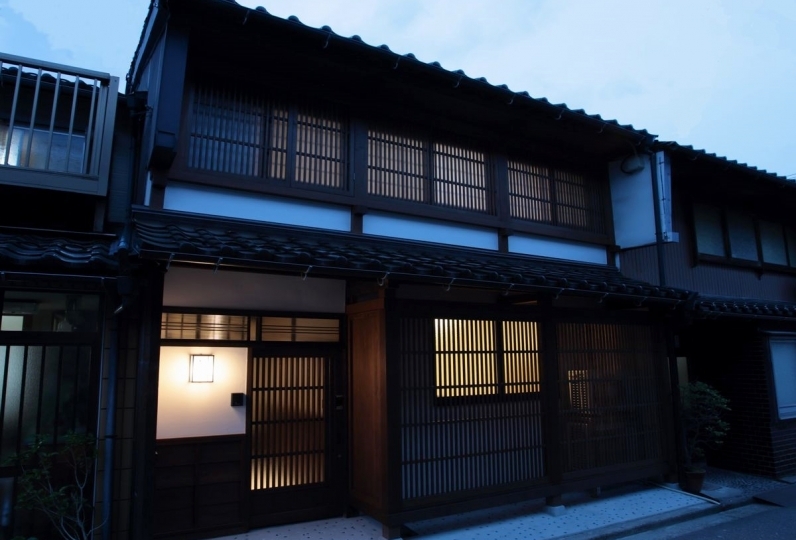 This historical inn, situated outside the downtown Kanazawa, has welcomed a number of guests since its foundation in 1790. 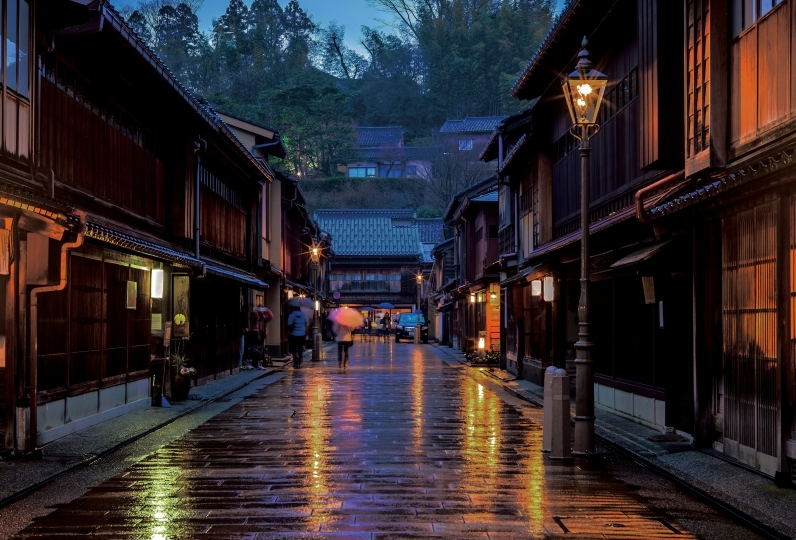 Fukaya Onsen in Kanazawa is reminiscent of good old Japan. The timeless, subtle and profound world still exists. 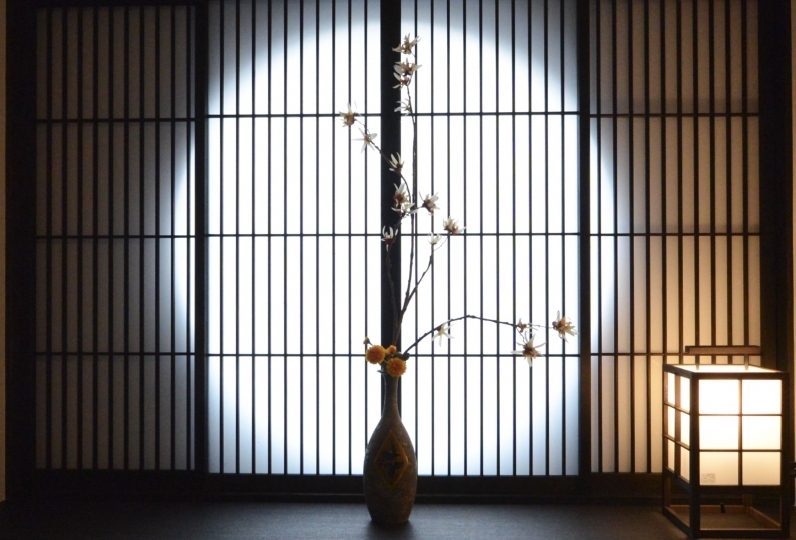 Facing the Noh stage present today would make you feel close to the protagonist onstage. 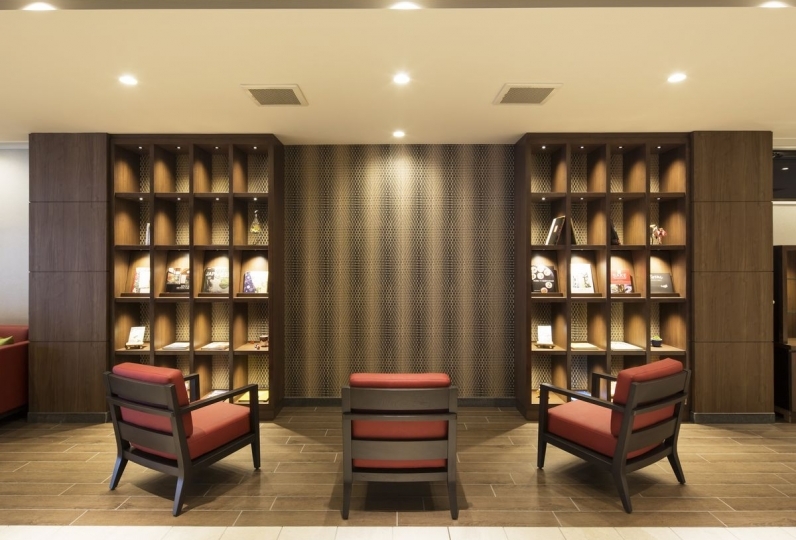 Step in the entrance and the tasteful lobby with traditional furniture placed for a nostalgic moment. Historical guest rooms are preserved with nostalgic flavors. 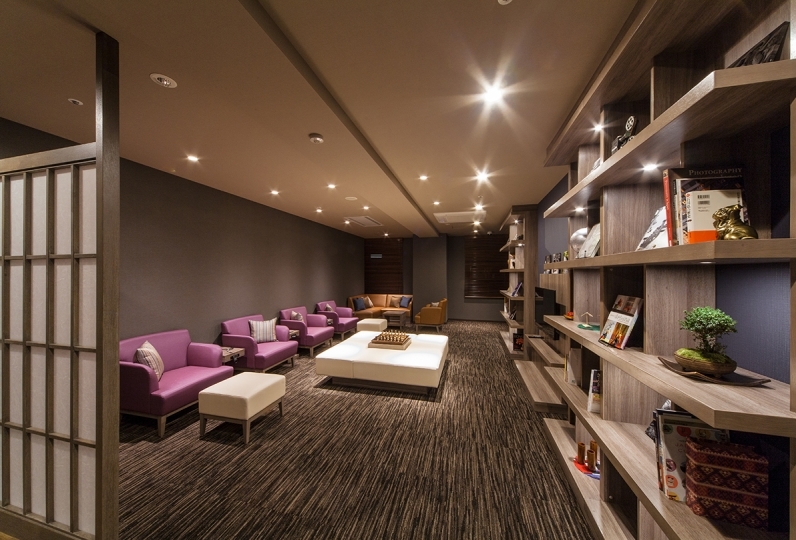 The grid ceiling and antique structure exude a traditional Japanese atmosphere for the guests to fully enjoy. 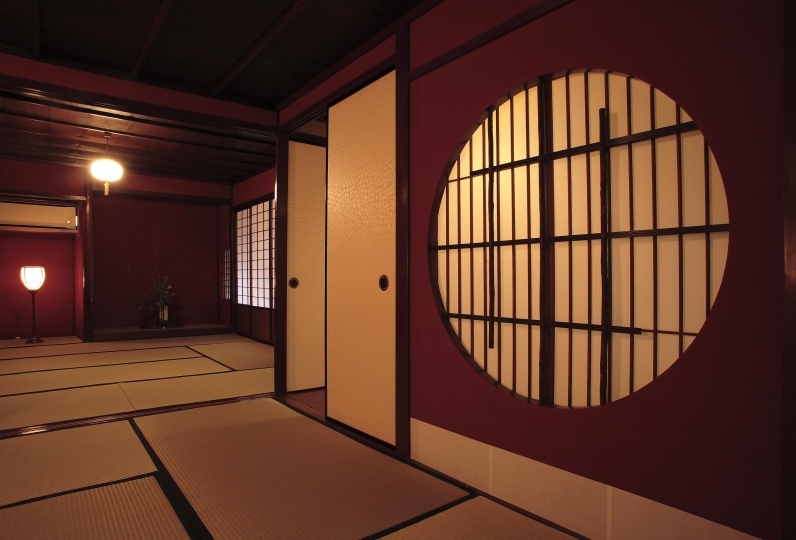 The Ishiya Kaiseki cuisine is the chef's pride, which will add lavish colors to your travel. Delicacies in looks and tastes line up on the table including seasonal Japanese dishes and Kanazawa's popular chicken stew Jibuni. 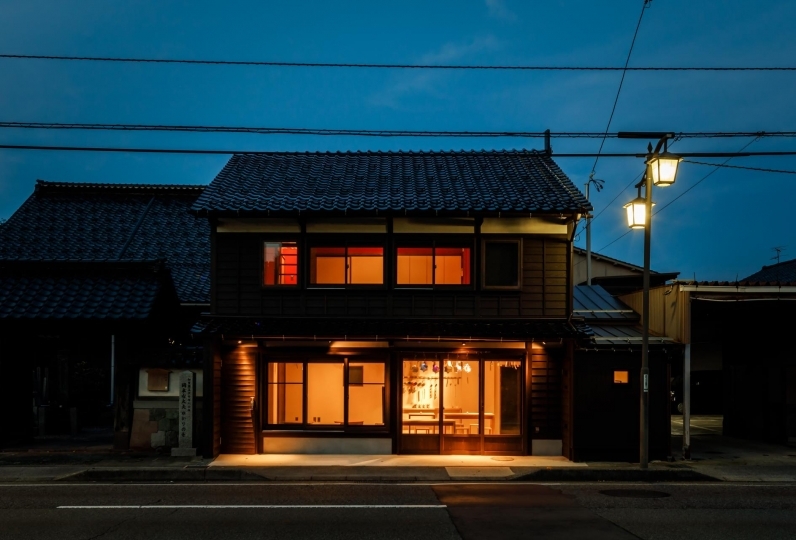 Enjoy the dinner until the wee hours of the morning with the exquisite local sake made from Kanazawa's clear water. Soothing your fatigue is our hot spring with the jelly-like water. Bathe in the hot spring, which is long known for its skin-moisturizing effects, and enjoy the blissful moment of unwinding your body and mind. 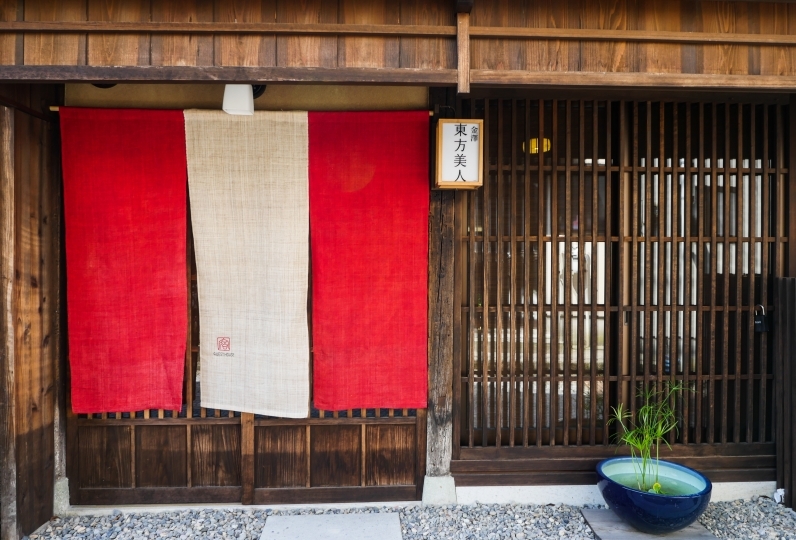 Passing the subtle and profound tradition over generations, everything in this venue carries a history and will take you to the nostalgic Japan over time. 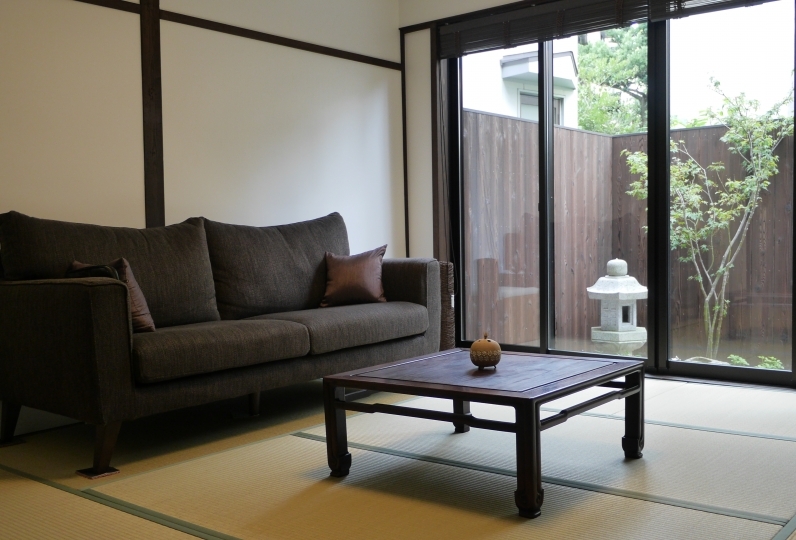 Come visit Fukaya to meet the history of Kanazawa. 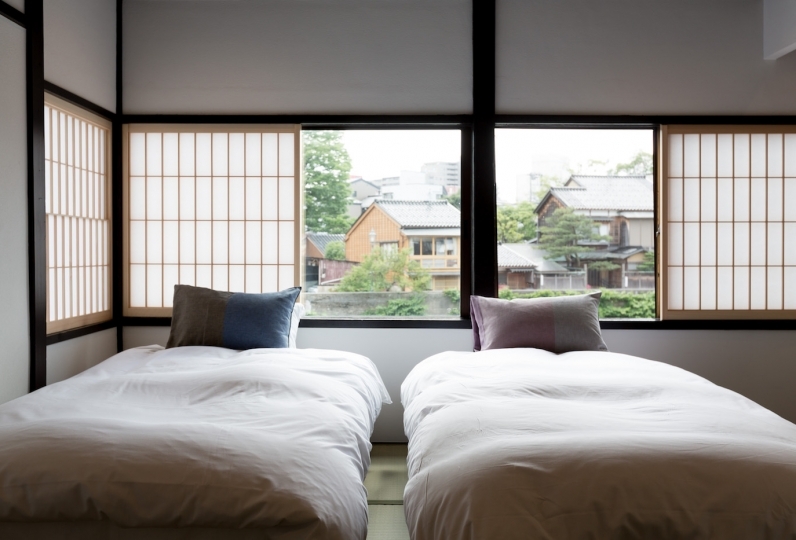 Very historical and architectural, the hotel staff's service is both simple and thoughtful, the breakfast and dinner are rich in content, and the quality of the hot springs is excellent, it is worth a special trip to explore the flavor. A century-old building, it is impossible to pick a shared bathroom. It is the third iteration. Cooking with Kaga vegetables this time was also very delicious. The hot spring pack is outstandingly effective as well! We take it home and enjoy it at home. Thank you very much. It was very delicious cuisine and I was satisfied with satisfaction. The room was also clean and the bath was comfortable. I thought it would be better if there was a slipper number tag. The coffee I drank last was also exceptional. If there are opportunities again, I would like to ask. 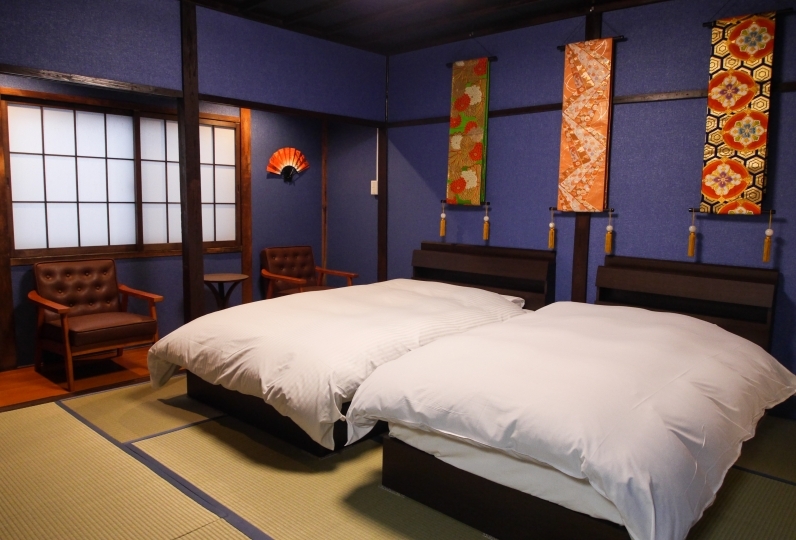 Bathe in the skin-moisturizing water of Fukaya Onsen and refresh your body and mind. The amber-colored and smooth-feeling water will make your skin silky. Our hot water is highly recommended to soothe your body and mind in luxury. ・ The bath tax (150 yen) is not included. 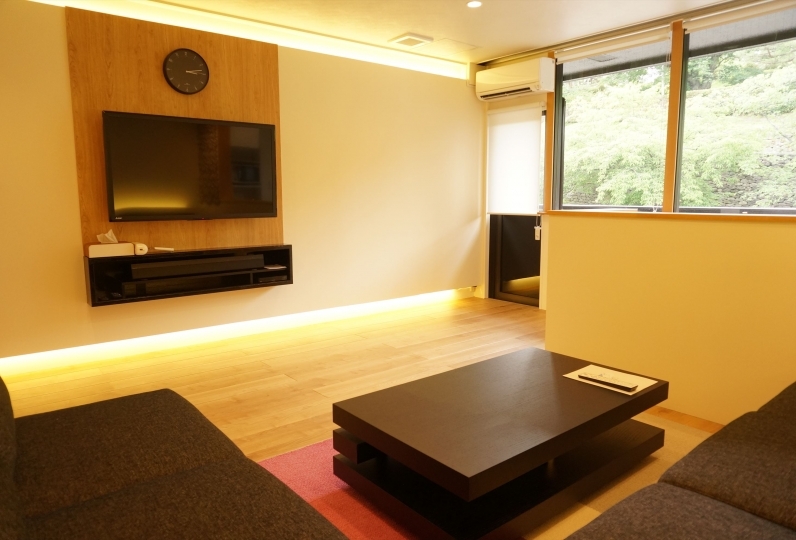 ・ Kanazawa accommodation tax will be charged separately from April 1, 2019.